It’s been six months since our first UDI report and Mike Schiller (senior director of Supply Chain, AHRMM), Karen Conway (executive director, Industry Relations, GHX), and I had a chance to reconnect and discuss the value unique device identification (UDI) can bring to a healthcare organization. The value UDI brings to healthcare revolves around 3 main themes – better sourcing, improved outcomes, and reduced costs. UDI creates value in many ways and that value can vary depending on your perspective. Organizations that only implement UDI to check an FDA regulatory box are missing the true significance. Different departments and parts of the industry will find diverse types of value in UDI. For example, supply chain, administration, finance, value analysis, manufacturers, suppliers, and healthcare systems will likely use and adopt UDI for different reasons, but the three overarching themes will remain the same. As organizations such as Franciscan Missionaries of Our Lady Health System (FMOLHS) and Mercy Health try to better understand reimbursement, cost, quality, and process variation, UDI becomes increasingly important. As manufacturers, the value that we see in UDI involves recall management, operational efficiency, and process variation reduction. With UDI traceability, if a product were to be recalled, the industry would be better equipped to track where the recalled products were and to identify what patients may be impacted. For us, recall management and patient safety are large value propositions for the importance of UDI. Additionally, operationally we can deliver products more efficiently to patients through this common UDI language. UDI helps us to identify where a product is in our supply chain at any point in time. Lastly, through UDI data and outcomes-focused analytics, we can reduce procedural variation and in turn reduce waste in healthcare. As part of the Global Healthcare Exchange (GHX) team, we look at this from an industry level and focus on how providers and suppliers can best utilize UDI-related data in their systems and processes. UDI helps both providers and suppliers better understand the role medical devices play in delivering better value to patients. With more real-world evidence about product performance, hospitals can improve how they source products based on specific patient needs and manufacturers can garner valuable information that can be used both in the design and marketing of their products. As I mentioned in a recent article for Healthcare Purchasing News online, in order to control costs and improve outcomes hospitals need to better understand the quality of care as it relates to cost. UDI is a step in the right direction when it comes to solving the cost-quality equation. The Association for Healthcare Resource & Materials Management (AHRMM) is focusing on the education side of UDI. We continue to educate providers so they understand the value that UDI can bring to their organizations. We have a Learning UDI Community work group, UDI Benefits to Healthcare Supply Chain Processes that is focusing on the cost-benefit analysis of UDI and is creating a guidebook for hospital systems based on their work. In this work group, more than 70 members are participating in 5 process flow teams looking at supply-chain process flows. One of the teams is concentrating on how UDI is being captured in the electronic health record (EHR), and another work group is looking at process flows for recall incidents. By sharing and collaborating, these teams are able to evaluate anticipated benefits and anticipated costs around UDI. For example, you may have to purchase a new UDI scanner. However, by spending the money on a scanner you may be able to streamline and reduce the number of hours it takes to find a product in a recall situation. This may prove to be of great value to your system. We want to hear from you. What do you think about UDI? What value can it bring to your organization? Share your thoughts on Twitter and LinkedIn. 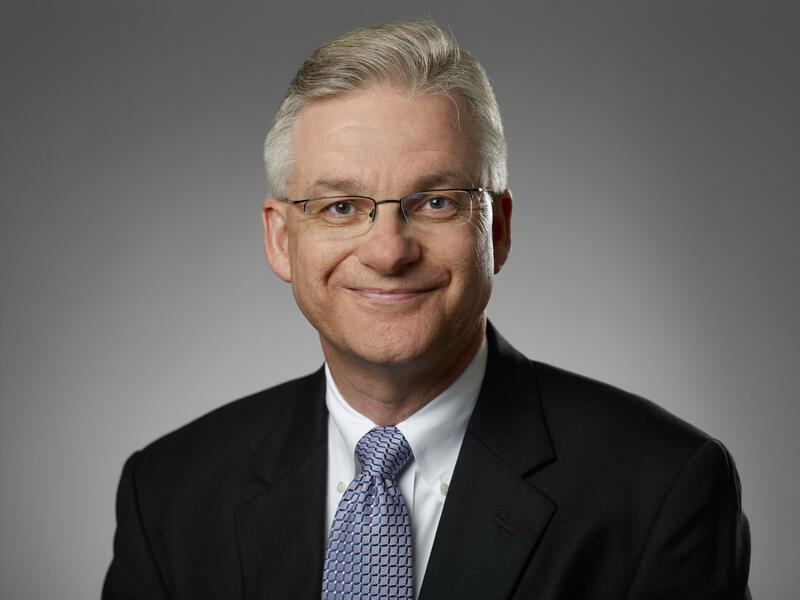 Dave Reed is currently vice president of Operations, vice president of Healthcare Business Solutions for Cook Medical. With over 30 years of life science industry experience, Dave holds an MBA from California Miramar University and serves on the boards of the Strategic Marketplace Initiative (SMI) and the Indiana University Kelley School of Business Supply Chain Academy Advisory Board and is a professional member of the Association for Healthcare Resource and Materials Management (AHRMM). As the executive director, Industry Relations, at GHX, Karen Conway works with industry associations, standards bodies, government agencies, analyst firms, academic institutions, and the media to identify opportunities for hospitals and suppliers to optimize supply-chain operations and improve business and clinical performance. 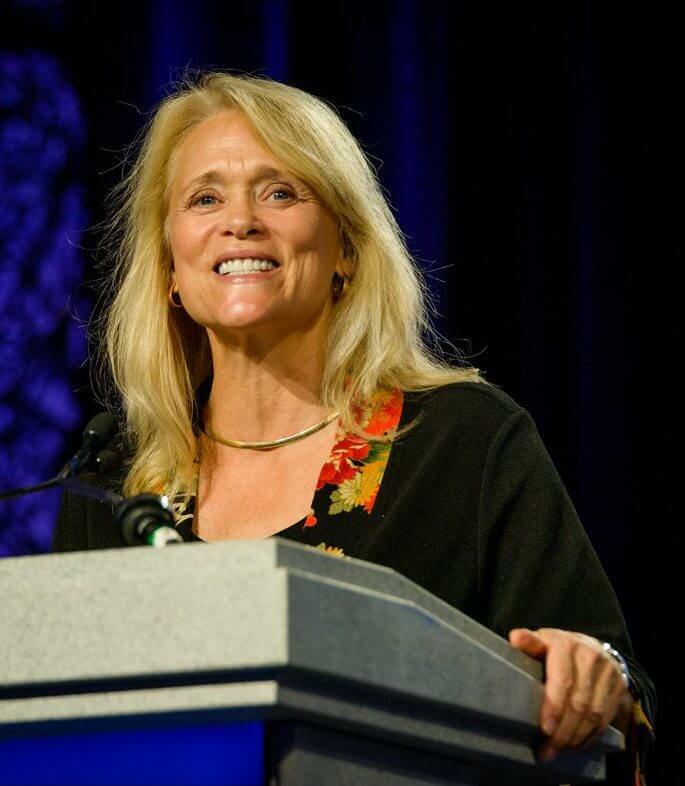 Karen is national chair of AHRMM, the supply-chain organization for the American Hospital Association (AHA). Karen also serves on the GS1 Global Healthcare Leadership Team and the expert advisory council of the Global Network in Strategic Health Sector Supply Chain Innovation. 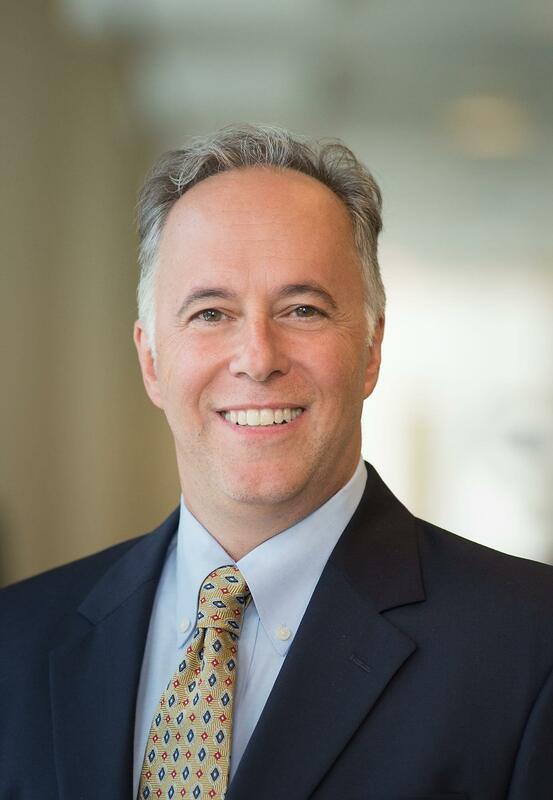 Michael Schiller, CMRP, is senior director of Supply Chain for the Association for Healthcare Resource and Materials Management (AHRMM), a personal membership group of the American Hospital Association (AHA). As the organization’s subject-matter expert, he brings more than 25 years of healthcare supply-chain experience to his role. In this capacity, Mike collaborates with industry leaders across the healthcare landscape on various healthcare, supply chain, and advocacy initiatives as well as working with AHA and AHRMM executive leadership on the development of the association’s strategic initiatives, including the Cost, Quality, and Outcomes Movement and the Learning UDI Community. Karen and Mike are independent industry professionals with no financial ties to Cook Medical.